Award-winning authors Dave and Lillian Brummet are the owners of the Brummet Media Group. It offers book publishing services from formatting to cover design to graphic design. They are also active in development of promotional material creation, books and CD’s for the Conscious Discussions Talk Radio and the Brummet’s Conscious Blog. They have been presented with an award for “outstanding use of various media in ongoing outreach work to reduce waste in our environment” by the Recycling Council of British Columbia. Seeds of Diversity also awarded them with a Certificate of Appreciation for volunteer contributions and they were recognized by Boundary Family Read – Columbia Basin Alliance For Literacy for their support. 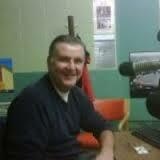 Rick Brutti is a station owner, radio host, and content developer for the UR Business Network. 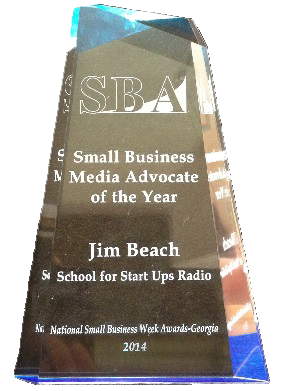 The network is a collection of small business oriented radio shows hosted online, much like ALan Butler’s Liberty Express Radio. Rick, specifically, hosts Mind Your Own Business (or MYOB) and is involved in such great shows as The Shark Zone, Chaos Tuesdays, Marketing Matters, and International Horizons. In their premier year, 2012, they grew from one show to 35 with content spanning across the entire entrepreneurial spectrum. Personally, Rick has experience in most facets of business including marketing, finance, and general best practices. We’ll talk a little about his network and banter over the world of startups today. Here is one of Rick’s interviews.